When you think about great branding, Coca Cola’s distinctive red and white lettering, Nike’s swoosh and Adidas’s three stripes likely come to mind. But as a small business, imagining the level of investment that’s goneinto these iconic images can make the thought of undertaking your own branding initiative seem overwhelming. It’s actually easier to do than most imagine. Just make sure to avoid some common pitfalls and branding mistakes. 1. Not understanding the power of a brand. From a customer-relationship perspective, having a strong brand is obviously advantageous. For instance, when people think of online shoe purchases, they think of Zappos. You want to have that kind of immediate, definitive relationship with your buyers as well. Defining your brand is also valuable from an SEO perspective. It’s something of an open secret that Google likes to prioritize branded listings in its organic search results, since visitors are more likely to click on them. More clicks tends to equal happier customers, which means that focusing on brand building could lead to unexpected website traffic and awareness benefits. 2. Forgetting to establish defined brand guidelines. So you know that your company may to develop a brand, but what exactly does that mean? When creating a brand identity, you’ll want to establish defined guidelines that cover all of the following elements (as well as any others that are relevant to your field). Here are a few points to consider. Clearly, this list isn’t comprehensive. If there’s some other branding characteristic you feel is necessary to define your business, go ahead and add it to your brand guidelines documentation. The worst thing you could do is to avoid creating these important documents altogether. Without them, your branding efforts will lack the consistency and direction needed for success. 3. Overcomplicating your brand. 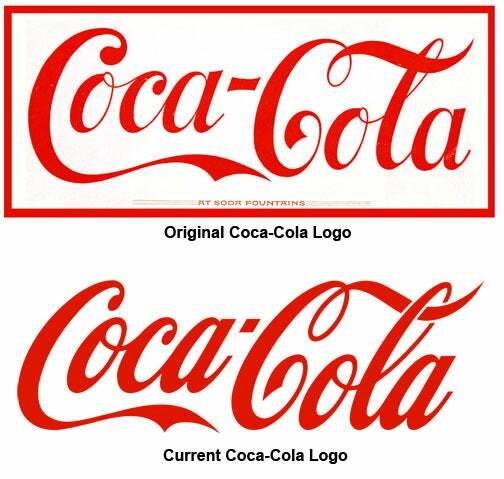 Take a look at how Coca Cola’s classic script logo has changed since its first usage in 1887. While the fonts used have varied slightly, the original look is still largely intact after more than 127 years of service. Small businesses can learn a lesson from this beverage industry giant. When initiating the branding process, it can be tempting to add more variables than you truly need. But your logo doesn’t need to involve six different colors, and it doesn’t need to have six individual graphic elements to represent the different arms of your company. Clean, simple elements are more likely to be recognized and remembered by consumers, so steer clear of overcomplicating your company’s branded elements. 4. Falling into the vague branding trap. But then again, don’t go the opposite direction and develop brand guidelines and elements that reveal nothing about your company and its value proposition. Chances are you’ve seen this before in generic logos or in marketing language that’s downright repetitive. For example “best-selling” books, “championship” golf courses and “award-winning” ad agencies really don’t mean anything. Daniel Burstein, director of editorial content for MECLABS calls this type of lazy branding “wallpaper copywriting” or the use of vague, catch-all nonsense that’s been repeated so often it’s lost all meaning. So what’s the solution? Clear language, logos and imagery. 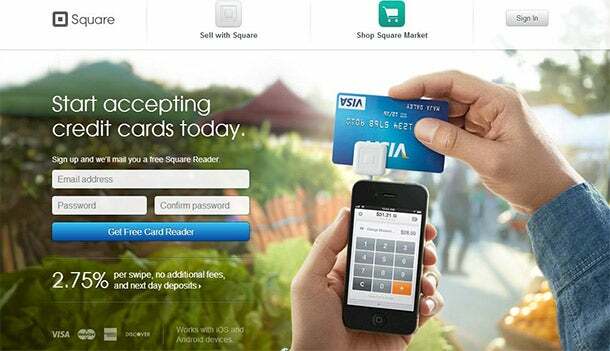 For a great example, take a look at the following screenshot of mobile-payment processor Square’s landing page. Not only does the company’s logo mimic the product in a way that’s unmistakable, the value proposition stated in the company’s tagline “Start accepting credit cards today” is clear. 5. “Cheating” on your brand guidelines. So you’ve sat down, crafted careful brand guidelines and begun implementing them across all of your company’s marketing materials and online properties. But two months down the road, you need to create a new ad for a product line you’re launching, and it’d be really great if you could use a few colors outside of the palette you specified out in your branding documentation. Can you do it? Of course you can. But keep in mind, every time you deviate from your stated brand guidelines, you dilute their power by some small amount. By doing so, you’re essentially introducing a new brand image to your customers, diminishing the strength of the association they’d have to a more unified branding campaign. 6. Not policing your brand’s usage. 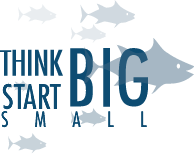 Developing and implementing your small business’s brand guidelines is only half the battle. In addition, you’ve got to be proactive about monitoring where and how others are using your branded elements on your behalf. If not, you could have competitors creating a logo that looks similar, a review website using your logo and not linking back or a partner publishing an ad featuring your logo but with the wrong colors. Some of these issues may be minor, but in other situations, it may be necessary to pursue legal action if you feel your branded elements are being infringed upon. 7. Rolling out brand changes poorly. There’s nothing wrong with rebranding. That is, unless you approach it poorly. Bear in mind any changes you make to your established brand reduces the connection you’ve built with your customers. 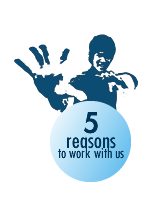 Therefore, it’s important to only make changes when the benefits truly outweigh the risks of losing business. If you do decide to make an alteration, you need to clearly educate your followers on the changes you’re making. While branding is certainly a marketing discipline in its own right, it doesn’t need to be overcomplicated. Good intentions — and avoidance of the mistakes described above — will go a long way towards helping your small business form vital connections with your target customers. What is a concrete logo?